More than a store... it's a resource center! Sometimes getting out of the salon and into a different environment where you can focus, and be inspired both visually and intellectually, is the best approach for motivation and learning. 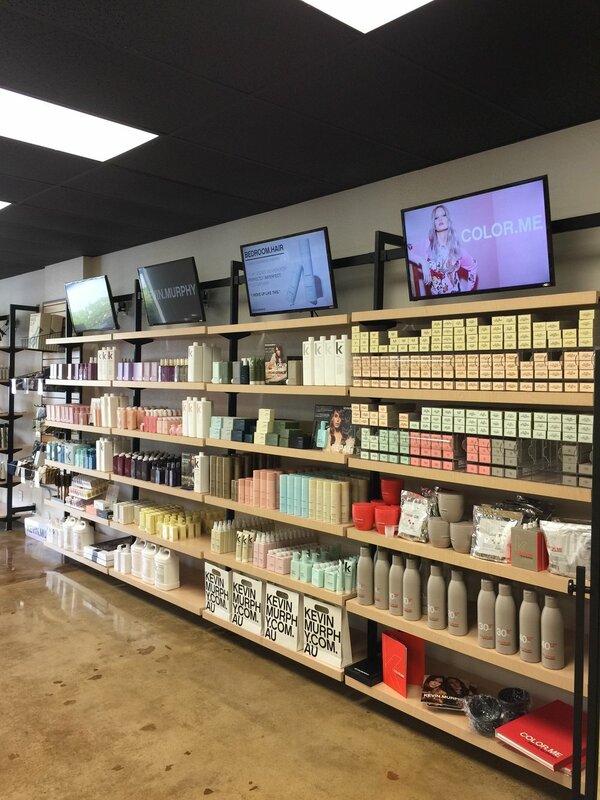 Beauty Solutions' primary objective is to help our salon clients grow and prosper. That path to success always includes a commitment to life-long learning, especially in the beauty business, where trends and fashion can change overnight. Beauty Solutions is committed to providing you the resources you need to keep up and excel! Interact with top-level educators, available free! Experience Beauty Solutions Software to see how you can make your job easier AND more efficient. Ask your Salon Consultant or visit a Resource Center to join the Beauty Solutions Resource Center Club today!